"A DONE FOR YOU Guide To Your First Profitable Website"
For quite some time, a lot of you have been telling me your difficulties in digital marketing. Achieving only 1 out of the 4 (traffic, opt-in, conversion, email) doesn’t do much help either. To celebrate long-lasting success, every single component plays an important part. 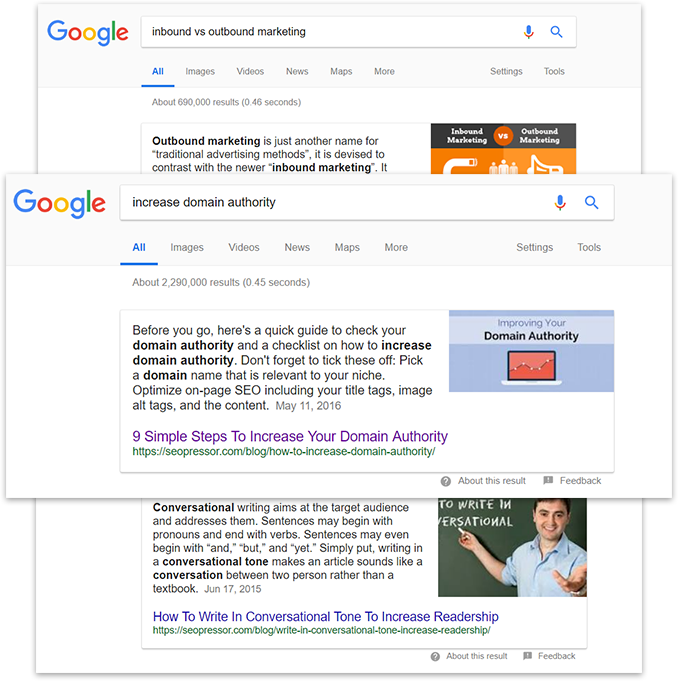 As desperate as you are right now, you have done everything you can on your website to say to Google “This is a relevant content!” But ouch, your site doesn't seem to be ranking no matter what. Annoying right? Well, no more. You will see in the guide all my years of valuable experience together with the latest data-proven results from getting a bunch of traffic to your website to making tons of REAL money for you! "The Best Part Is Expect to GET this at the end…"
Listen… If you are looking for an easy and fast way to generate money from your website, STAY on this page because I am going to show you exactly how to do it! When I needed to start from scratch and figure out how things work. Getting people to visit your website is easy until you realize that these bunch of traffic is not the exact traffic that you want. Honestly, I made ZERO money in the first year and I definitely do not want you to go back to the same route again. 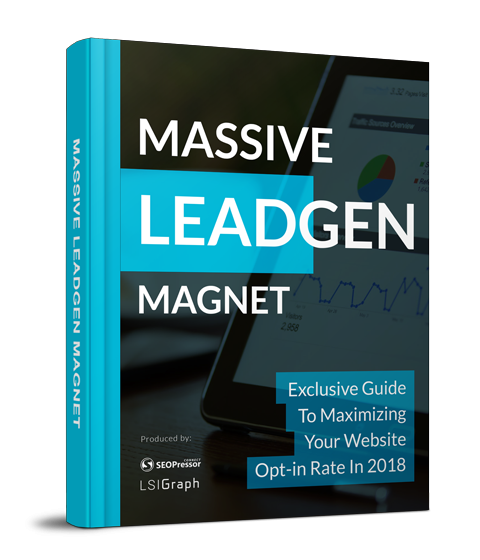 Through the Guide, you will learn to STOP your website from getting bunch of traffic because I will show you how to get only the real traffic that gives you real conversion at the end of the day. But first, let me just introduce myself. "My name is Steph W, and I'm the Co-Founder SEOPressor." You may have seen our tool that's been featured by many world-class SEO marketers. In fact, we are now powering more than 23,000,000+ WordPress pages worldwide and ranked as 1 of the top plugins by many awards like SitePoint Award. We are firmly planted on the top rankings of the search engine result page. That’s not all! We are even featured in Google Answers (as seen below). As a result, we are seeing tremendous traffic growth on many of our pages. You see I’ve found a solid way to get this super targeted traffic to my website and the result is exactly what I have been wishing for back then. This strategy that you are going to learn is the Ultimate Exact Step that you should execute and I am very sure you will never look back again. 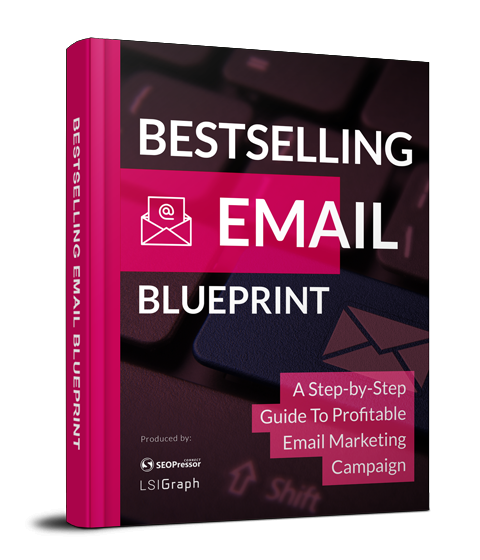 I’ve also found a successful framework to build and grow your email list and I want to help people achieve the same well-constructed success I have achieved. We CAN’T let the email list just sit there without a real result; so let the CONVERSION begin! You are going to get hands-on experience to our Proven Strategies and generate money from that exact same list. If you expect a ‘magic guide’ that will make you a millionaire in a day - I’m very sure you’ve bought hundreds of those. This is a REAL opportunity, and all the strategies that you will explore and follow in the series is founded based on REAL experience that we have collected and analyzed over the years. 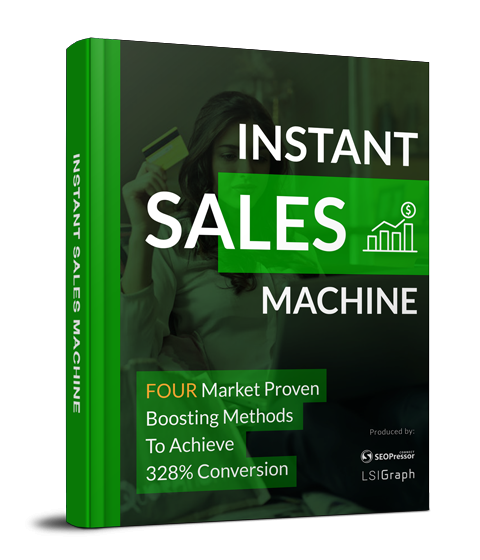 People who use this system REALISTICALLY make Instant Sales of $4,676 in a day! And I want to do the same for you too but first you MUST get yourself ready to see money coming in after you have done all the steps! It means….you can get insider access on how I have been doing it all these while and get targeted quality traffic that converts to your website. 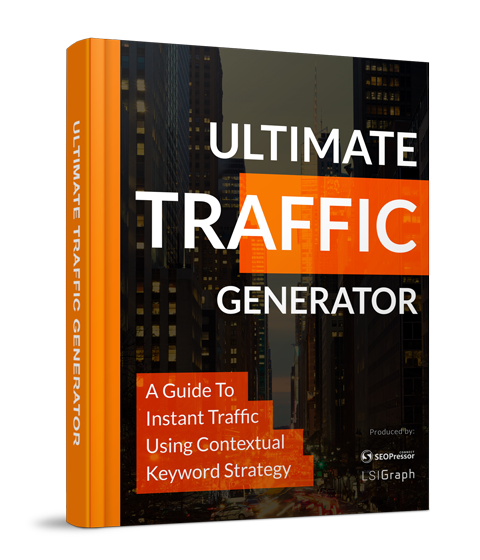 The best part is, you just need to do this strategy once and you can sit back and watch traffic flooding in your website like never before. Let the real money conversion begin! The limit is only at your own actions now. I nearly forgot to tell you about the bonus! Do not be surprised if you see a 2018 Case Study inside EACH guide because everyone knows that REAL DATA is what matters here. And I want to make sure all the examples are relevant to you so that you can get instant results to your website. "Experience Your Own Website Breakthrough....Today"
You Can Reap My Hard Work For Only $17 Today! "Hey Steph, my website conversion has just gone up by 280% in a week after I implemented 2 strategies in your guide. 3 more strategies to go, can’t wait to see how high I can hit this month!" - Steve M.
No, I Am Fine With Losing My Traffic.